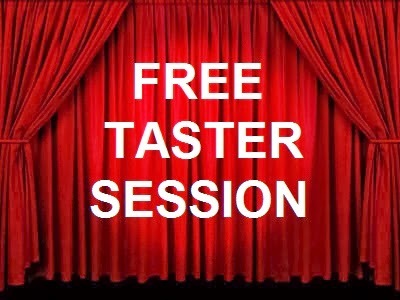 FIRST ACT WORKSHOPS: 'FRIGHT NIGHT' A HUGE SUCCESS! 'FRIGHT NIGHT' A HUGE SUCCESS! 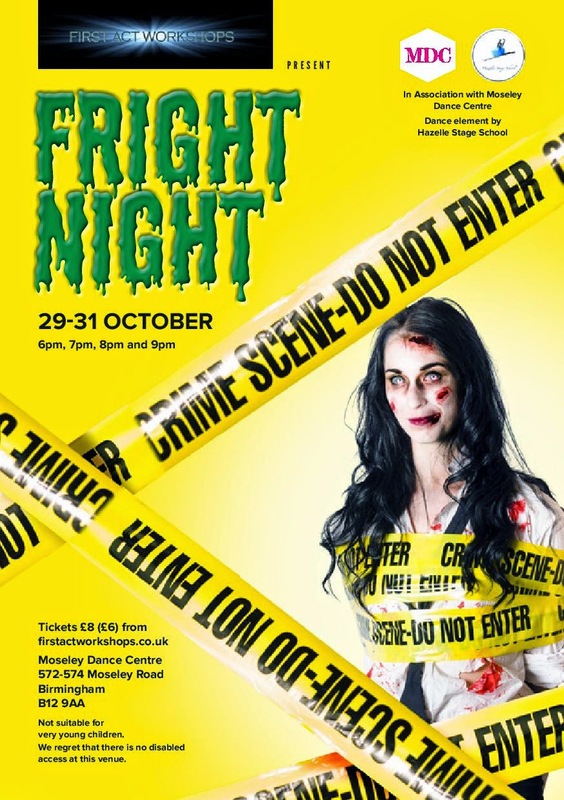 Our Halloween show - Fright Night - sold out for ten of its twelve performances! Lots of great comments from audience members. Well done, Workshoppers!